New and used. We work to help you sell your used, unused or outgrown sports gear. We are the Okanagan's home for NEW Pickleball and softball equipment. WE WORK TO HELP YOU sell your unwanted, used or unused, outgrown, or otherwise abandoned, sports gear. The bonus of doing it through us instead of eBay or a similar online source is that you can put a face to the transaction, instill your trust in local hands and confidentially track and decide how your items are sold without the added hassle of postage, taking photos, posting the ad, removing the ad, dealing with strangers phone calls and visits, seller ratings, and feedback headaches. In return we’ll take an honest and fair commission from your sale. The price will be determined by yourself and our knowledgeable staff the day you drop your stuff off. 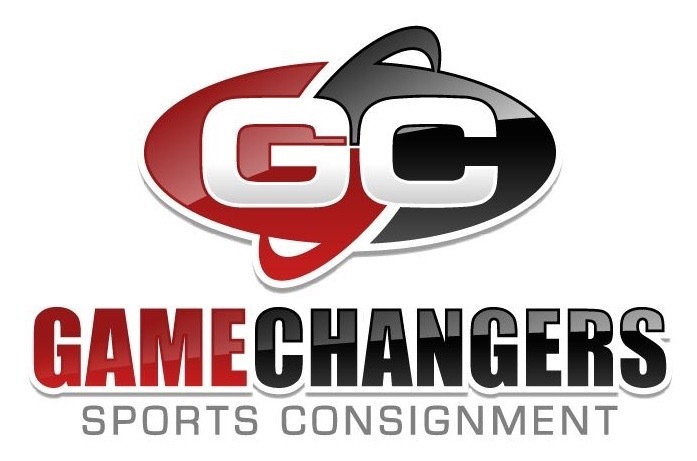 Game Changers takes a 50% commission on your item(s) when they sell, simple!